It is important for your rabbit's health to find a good veterinarian. In veterinary medicine rabbits are considered to be exotic, and they often require a different veterinarian than dogs or cats. You will find contact information here to assist you. Remember it is always a good idea to talk with a potential veterinarian about their experience with rabbits and find someone with whom you feel comfortable. For House Rabbit Society recommended vets in other states visit rabbit.org. Avian and Exotic Animal Care, P.A. Paws and Claws Animal Hospital, P.C. 1011 6th Ave. N. Ext. If your vet has an "on call" or pager service it is a good idea to contact them first in an after hours emergency. These clinics may see rabbits in some situations. It may depend on the specific issue your rabbit is having and whether or not you have a referral from your regular vet. It may also depend on the vet who is on duty and their comfort level treating rabbits. If you want to go to one of these clinics, call first and ask. The listings here are provided for information only and do not imply endorsement by Triangle Rabbits or the House Rabbit Society. If you are a veterinarian and are interested in being listed here please contact us. Need help with vet bills? Take a look at the House Rabbit Society's Resources page for organizations that may be able to assist you. 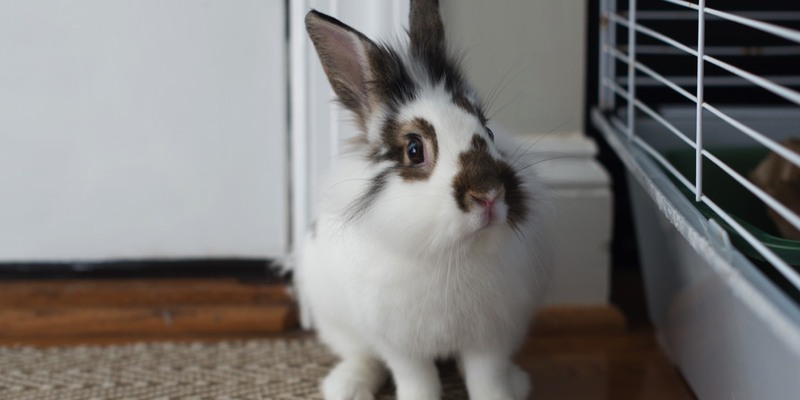 Did you know that pet health insurance is available for rabbits? For information from Nationwide Pet Insurance, click here.